Video Systems – Central Alarm Signal, Inc. When the security of your business and inventory are at stake…when the safety of customers, clients, and employees is your main concern; you can feel secure with a Video Surveillance System from Central Alarm Signal. Anytime you are away from your company, the security of your business is something you never stop thinking about. After we install your custom designed surveillance system, there can be someone on duty, via IP video, remote video access, or a local DVR, to monitor and record all activity on your premises. You may never have to wonder about what is happening at your business in your absence. Video Surveillance Systems aid in the prevention of cash, inventory, and liability loss to your business. The identity a nd actions of a potential perpetrator can be recorded on digital video, which is an effective deterrent to a robbery, or other crime against your business. Your video system can actually increase the productivity and efficiency of your business. Recording all employee activity, as it happens, is the best insurance you can have against loss from dishonesty or employee error. Video Surveillance permits management to discreetly observe exceptional or abnormal employee activity, and chronicles the quality of their customer interface. This gives you and your manager both a valuable performance review and a training tool to improve the accuracy, honesty and appropriateness of your staff’s behavior. Beneficial add-on features include a cash register interface, allowing review of transactions and abnormal employee activity. Our digital video recorders (DVR) and network video recorders (NVR) are designed to provide you with a high definition (HD) record of images for commercial, governmental, medical, and industrial applications. 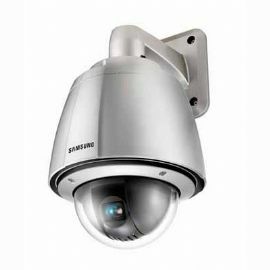 Interior and exterior cameras are available for single camera surveillance systems, as well as, multiplex multi-camera systems. 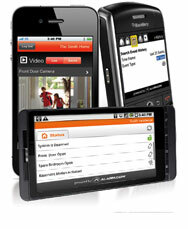 Central Alarm Signal offers you the option of recording video and audio data over extended periods of time. Time and date generation features provide evidence for review by police or judicial authorities. With a custom designed Video Surveillance System from Central Alarm Signal, you can view activity from remote locations around the state, the country, or the world. 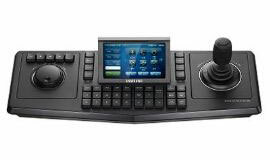 Optional system features allow you to speak to personnel, control PTZ cameras, and operate locks from remote locations. 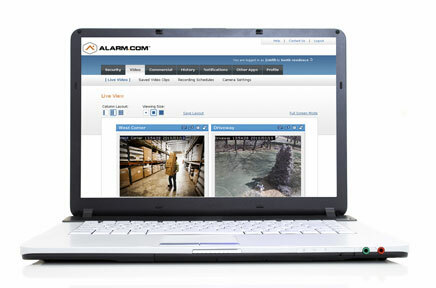 At Central Alarm Signal, the systems we design can be adapted to your specialized surveillance and monitoring needs. From local convenience stores to large scale international operations, the care we take with each unique system enables us to provide cost-effective and efficient solutions for our subscribers’ needs.